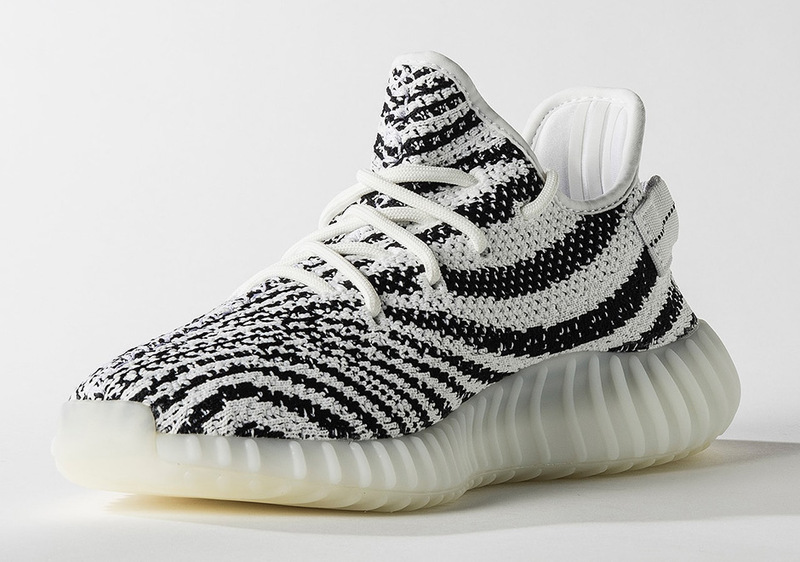 More official images are in for the coming Yeezy influx for February 2017. 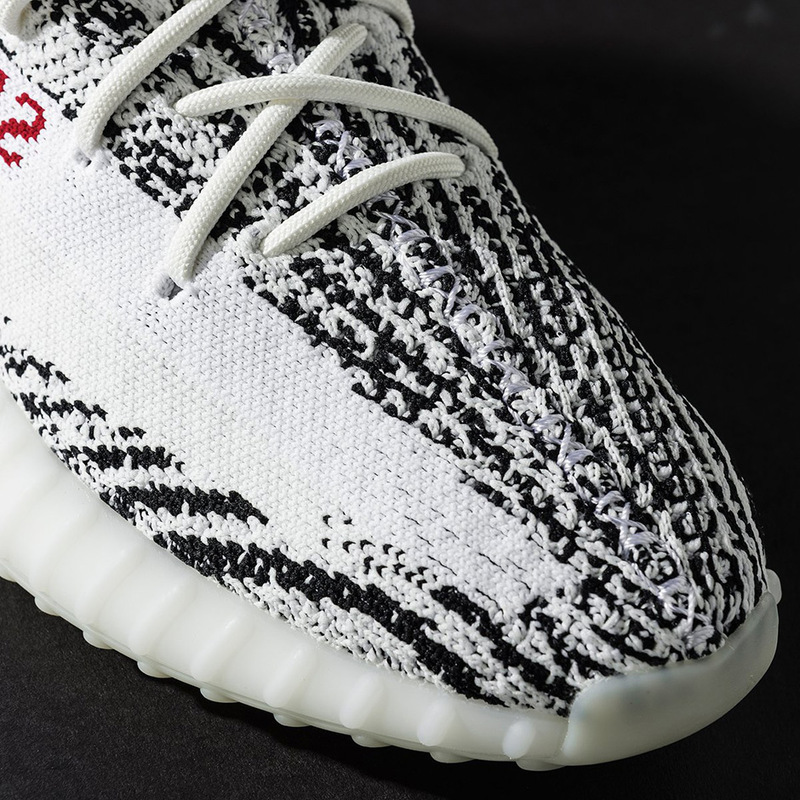 While we’re only a week away from the adidas Yeezy Boost 350 V2 Black Red, today we get a detailed look at the coming Yeezy Boost 350 V2 Zebra, nicknamed for its unique white and black striped Primeknit upper that contrasts the vibrant red ‘SPLY-350’ side panel branding. 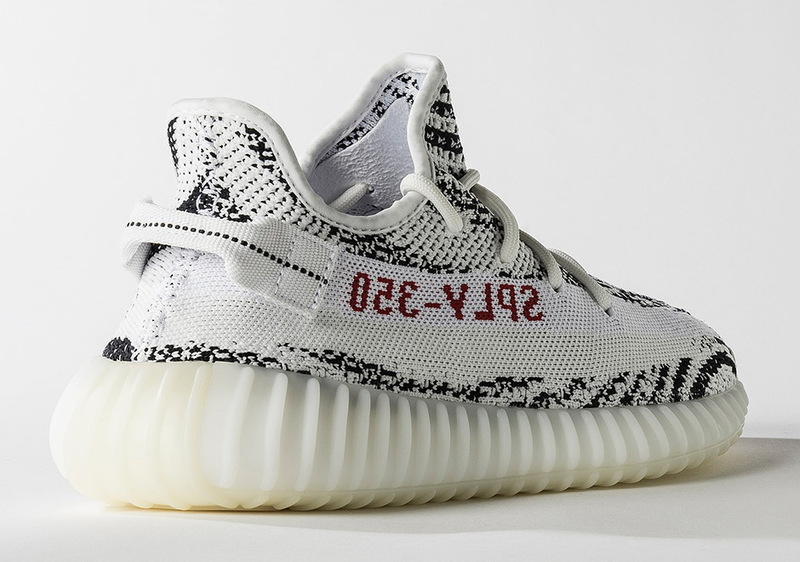 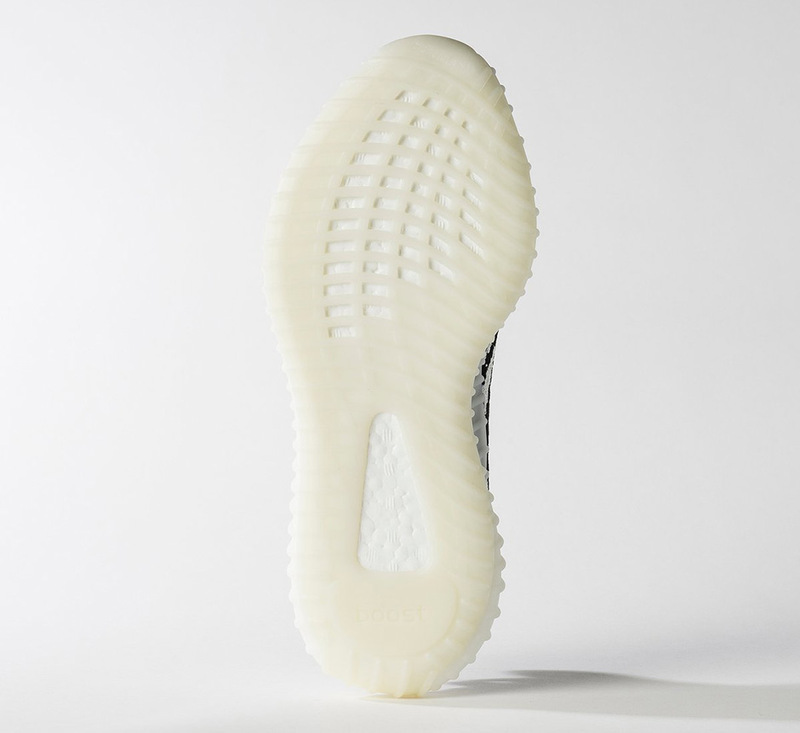 The Yeezy V2 Zebra is slated to release at global retailers on February 25th, 2017 for $220 USD and marks the second Yeezy Boost release of 2017. 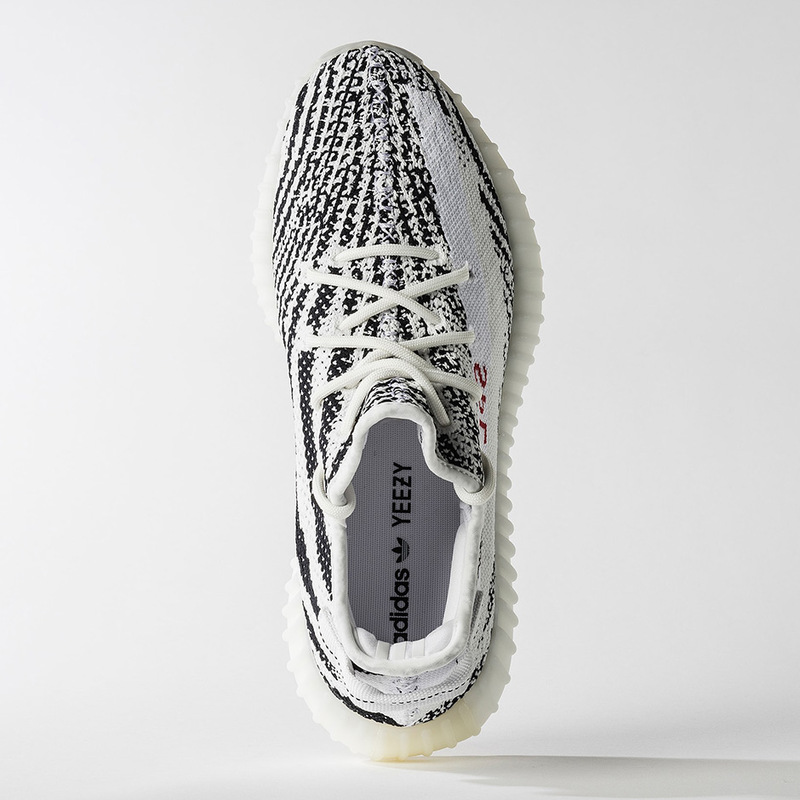 The swirling array of Primeknit stripes are accented by an updated heel tab, a slip-on upper, and a white side panel stripe while a TPU midsole covers the Boost cushioning system throughout. 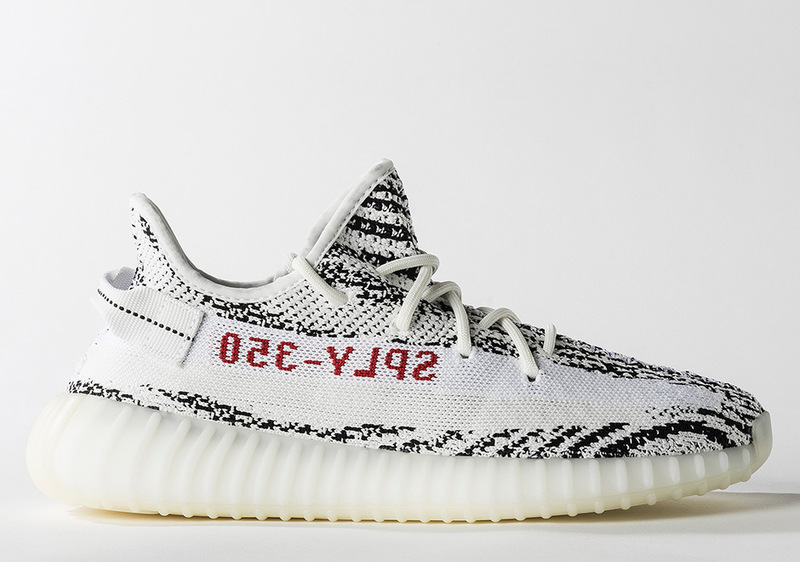 What do you think of these Zebra Yeezys? 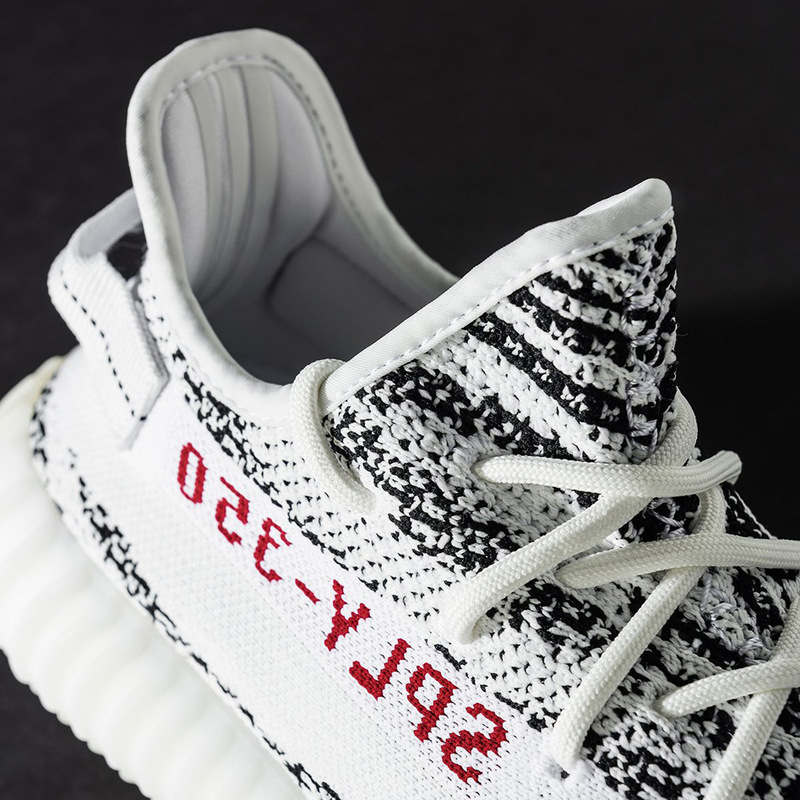 Check out more official photos below and stay tuned for more of the latest Release Date updates right here on Sneaker News.